Very Professional, patient Doctor. Very Happy with my results. He was very informative and answered all of my 15 questions lol. Love my Lips!- M.S. To read original review please click the link. Good doctors office experience, appointments are always on time. The best dermatologist I have been to in a long time. The staff in the office is polite, efficient and fast at their job. I would highly recommend this office to anyone.- N.R. Uses best products and results superior! He’s the best doctor around. He’s perfect. Been coming here for years and I would never change doctors. He’s the best! - J.M. He is wonderful as usual I've been going to him for 20 years and is as professional as ever. I never am kept waiting more then 10 minuets on a bad day. I am recommending him to all. - M.M. Very satisfied with all aspects of my visit! - J.M. Dr. Lamm is an expert at injectibles and how to age gracefully and NATURALLY, without looking “over done”. He’s up to date with all the latest anti-aging technologies and is very knowledgeable on identifying what is best fit for you aesthetic goals. - R.C. Dr. Lamm is quick and to the point. 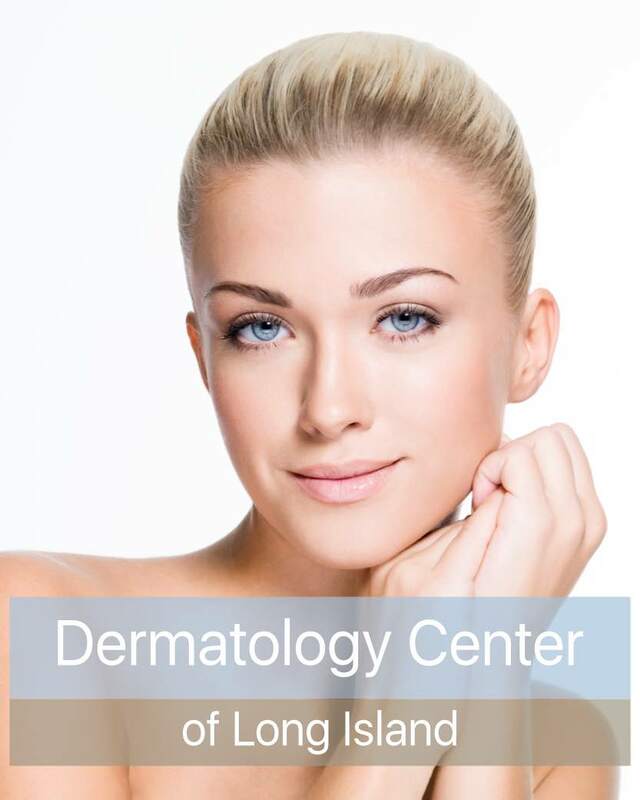 He is an expert at creating a natural and rejuvenated appearances with Botox and Juvederm. He has taken 5-7 years off my appearance -- and he does it during my lunch hour. IMO - this is the guy to see for turning back the hands of time... while looking completely natural. Everything is always great when I visit Dr. Lamm. The staff is always pleasant and professional. I highly recommend Dr. Lamm! - J.G. Very nice and accomodating! - E.L. Pleasant office staff, runs efficiently. - R.H.